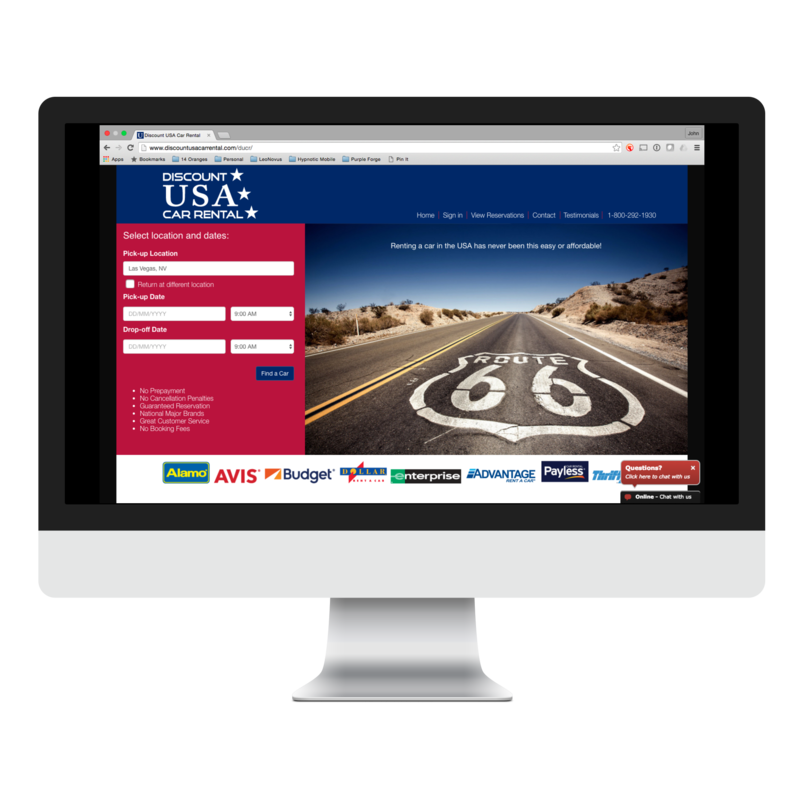 Discount USA Car Rental website is the site to use if you are looking to rent a car, truck, Jeep, or SUV for your upcoming trip to the US. View cars from major car rental companies such as Avis, Hertz, Alamo, Budget, Thrifty, and Dollar. Save up to 50% on your car rentals. The app does even require a credit card to make a reservation!